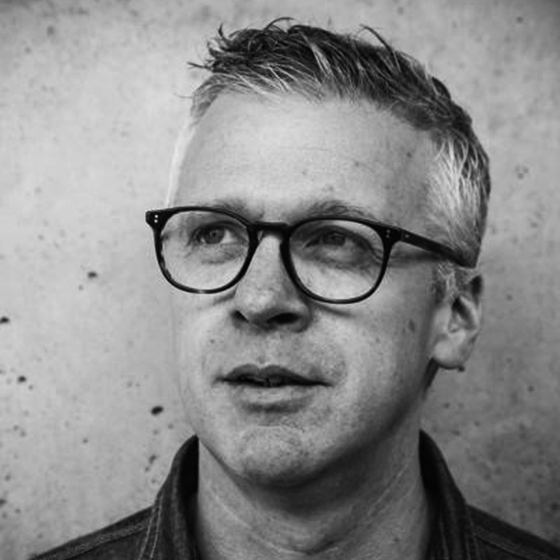 Alan Kelly is ECD at Rothco/Accenture Interactive, Dublin. Before arriving in Rothco Alan had successful spells in DDB & TBWA Dublin writing award winning campaigns for McDonald's, Playstation and Carlsberg. He is Ireland's most awarded copywriter but hopes nobody fact checks this on google. Alan landed in Rothco just over 9 years ago working on brands including Heineken & Tiger beer before eventually becoming ECD three years ago. This year his work for The Times has meant he has had a very busy 2018. 'JFK Unsilenced, an AI content piece that allowed JFK to finally deliver his Trade Mart Speech has won numerous awards at The One Show, Clios, D&AD and Cannes Lions including a much coveted Cannes Lions Grand Prix. Alan has also been busy on the judging circuit having previously judged at Cannes Lions, LIA, Eurobest, One Show & Clios.